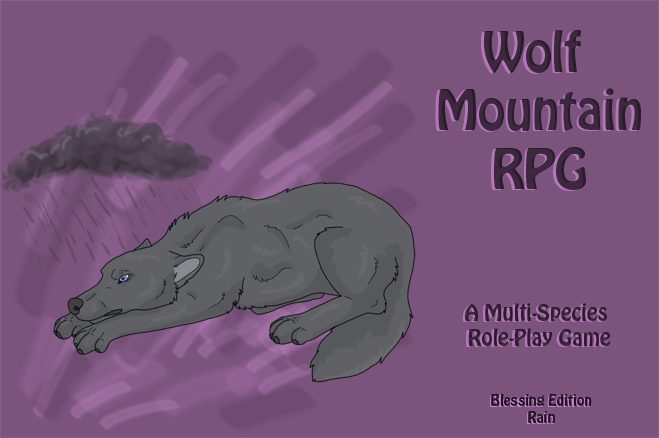 The Wilderness Game is where you play as a character called Rafus, guiding him through the feared "wilderness" on his quest to find the Tigerlily bud to save his sister from the terrible disease that she has come down with. You need Flash Player to be able to run the Wilderness Game. Also for now, it only works on Windows, not Mac. Sorry.